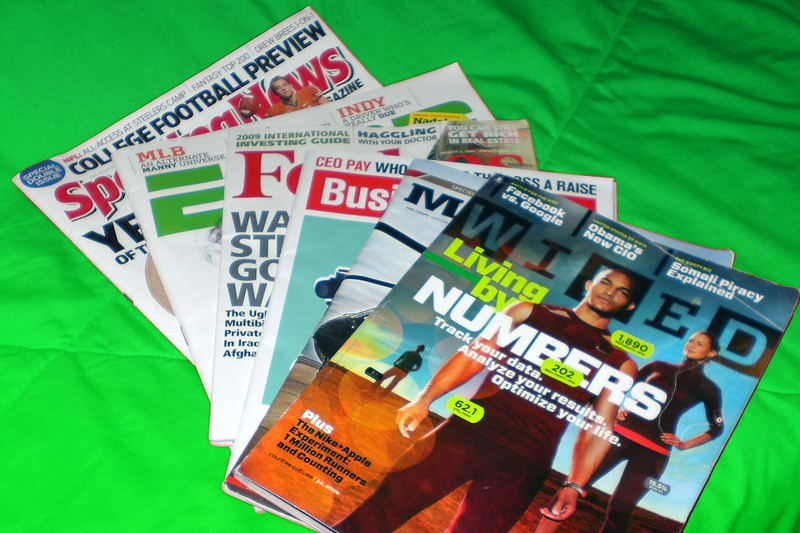 Speaking at Le Web 2012 London, YouTube co-founder Chad Hurley has revealed that the mystery around Zeen, a site that helps create online magazines and publications, will soon be lifted as the service will launch next week. Precious little is known about Zeen — other than the fact that it is a place to “discover and create beautiful magazines” — and the launch will see it become the latest service run by AVOS, the company Hurley formed with business partner (and fellow YouTube co-founder) Steve Chen last year. AVOS’s first move saw it acquire Delicious from Yahoo last year and Zeen’s existence only came to light in April, when domain-name-sleuthing blog Fusible noticed that Zeen.com had been registered earlier that week. 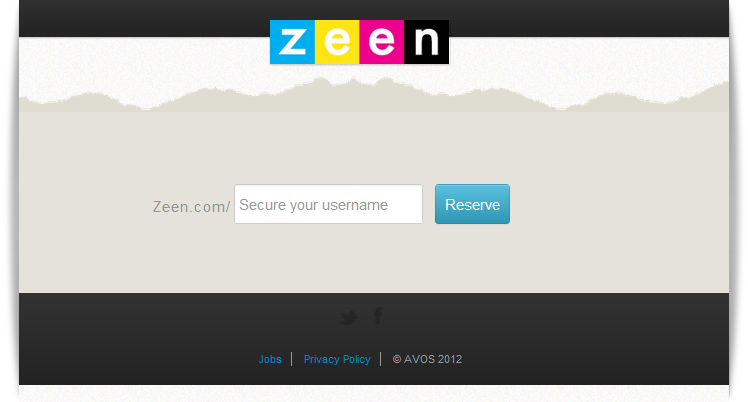 The splash page for Zeen.com remains the same, with limited information, and visitors are encouraged to register to secure their username for the yet-to-be-unveiled service. Those who are curious won’t have long to wait, assuming that Hurley’s words ring true and full details are released next week. Given the pedigree of Hurley and Chan, it will be interesting to see if and how Zeen will further disrupt the publishing industry. Hurley previous discussed the acquisition of Delicious, AVOS’ plans for the service and the future of Web video in an interview in the lead up to The Next Web 2012. At the show, he discussed a range of other topics, including the company’s plans for China. Last November saw AVOS acquire Trunk.ly in a move that boosted bookmarking and discovery on Delicious.